The band started as a studio project, founded by Devon Fern and Tom Weber. Together, they released a demo, Myopeia, and the Doom EP. Doom EP also featured the writing talents of guitarist Dale Sellick.  In 2015, Myopic Empire became a live band, following the addition of drummer James Balcombe (also of Osmium Guillotine). After many well-received gigs, a live album and a single, in 2018 Myopic Empire returned to being a studio project. Tom Weber and James Balcombe both departed the band and Devon Fern remained to continue the project alone. Devon’s mission is to create the heaviest apocalyptic doom, full of pessimism and nihilism. To hear their creations, head over to the band’s bandcamp or youtube. Myopic Empire’s influences include Candlemass, Devil Electric, The Ocean, Monolithe, At the Graves, Grand Magus, Lucifer’s Fall, Mastodon, Lizzard Wizzard, Dune, Linkin Park and Age of Taurus.